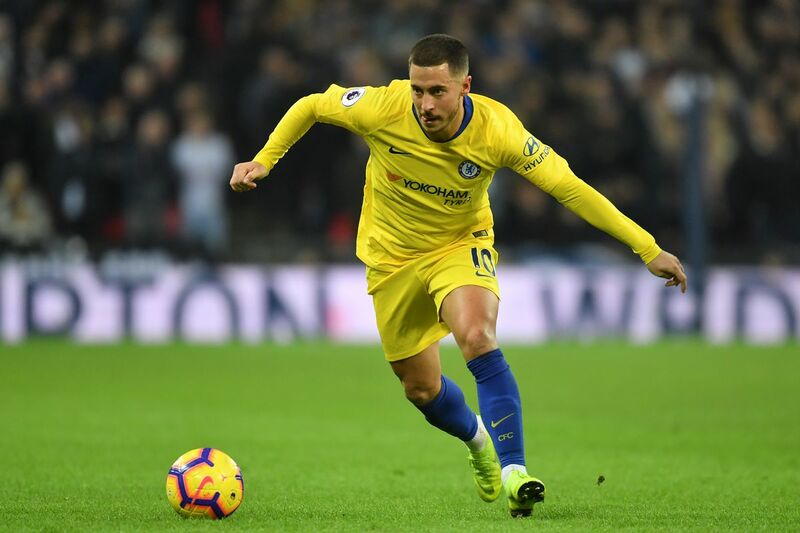 Chelsea star, Eden Hazard has revealed what happened to him during the Blues’ 3-1 loss to Tottenham on Saturday. The Belgian said he sustained an ankle injury during the club’s defeat at Wembley. It were goals from Harry Kane, Heung-Min Son and Dele Alli that ended Chelsea’s unbeaten start to the season. The defeat also allowed Tottenham to leapfrog Chelsea into third place. Hazard said he picked up an ankle injury after a tackle from Serge Aurier in the dying minutes. “My injury I think is not something bad,” he told Sky Sports. “I think I just twisted my ankle, but it’s like every game, it’s the same. Hazard will be hoping to be fit for next week’s clash with Fulham at Stamford Bridge.